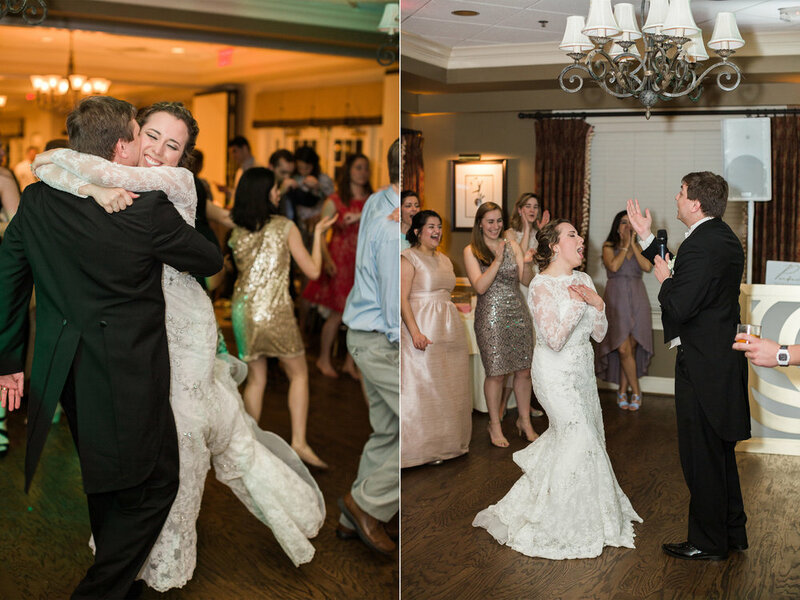 Joe and Jenny’s wedding was full of belly laughs, big hugs, and lots of happy dancing. From Georgia Tech orientation class, to going together to change our majors, to sharing about the Lord’s faithfulness, to documenting her wedding day, I’m so thankful to have gotten to know Jenny over the last eight years! 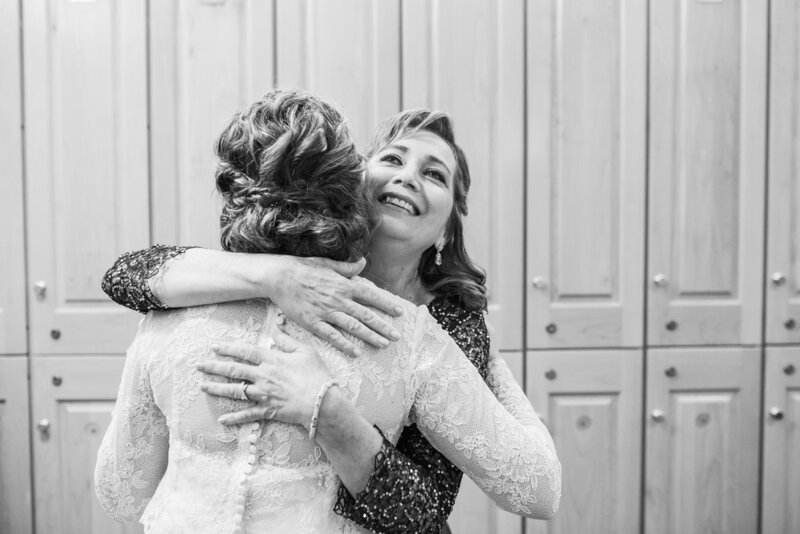 She wore her sweet twin sister's beautiful wedding dress, and it was so fun to see their giddy twin moments throughout the day. I'm so excited for the beautiful life these two are going to build together! Best wishes, Mr. & Mrs. Gustainis!